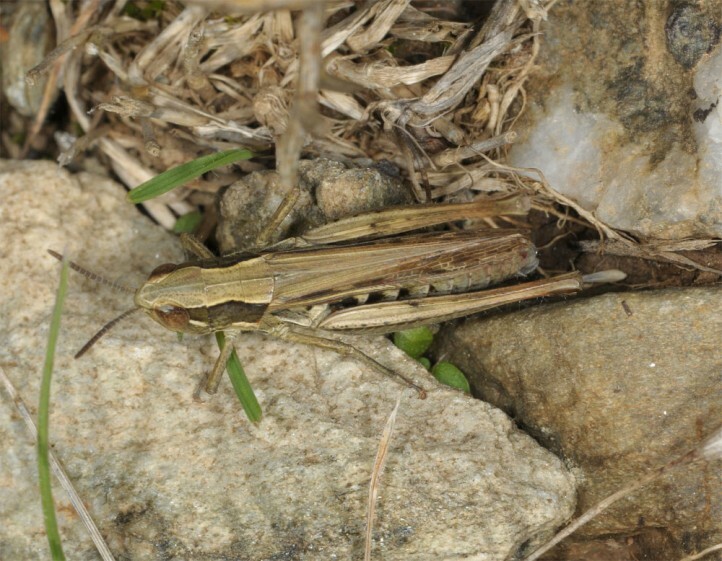 Euchorthippus sardous inhabits grassy areas, especially mountain pastures, but also fallow land and similar places, preferredly in higher regions between 500 and 1800m. 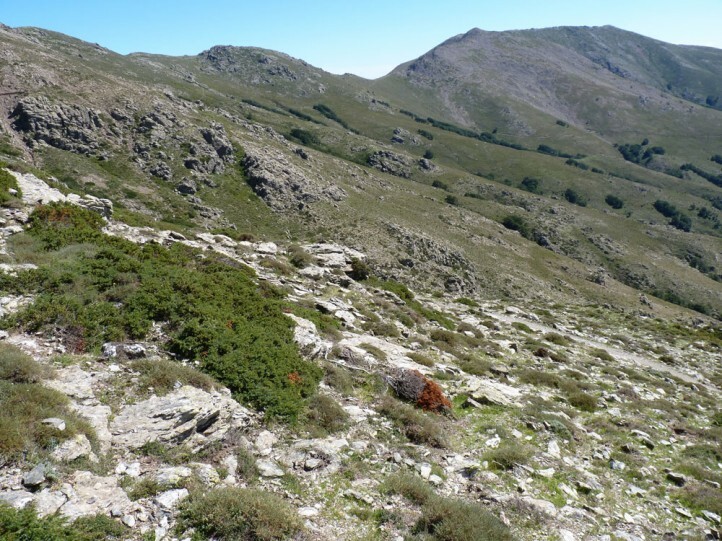 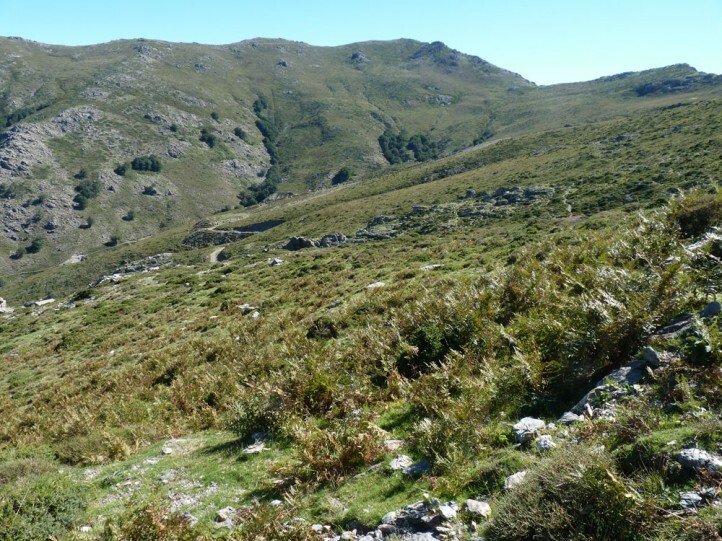 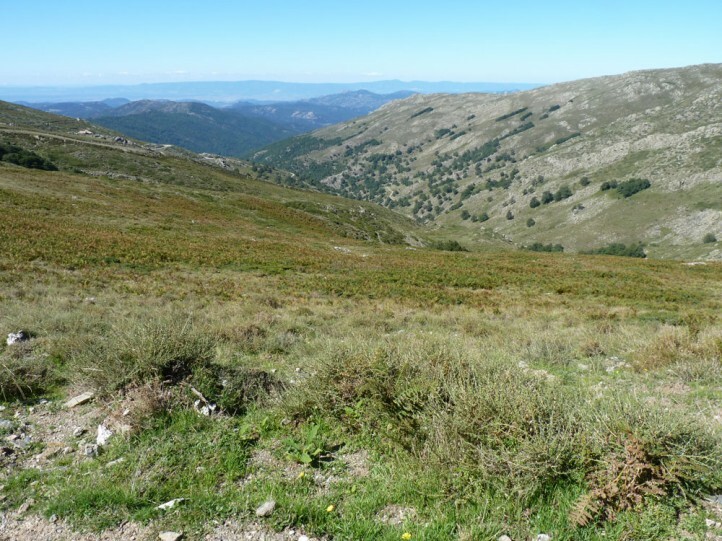 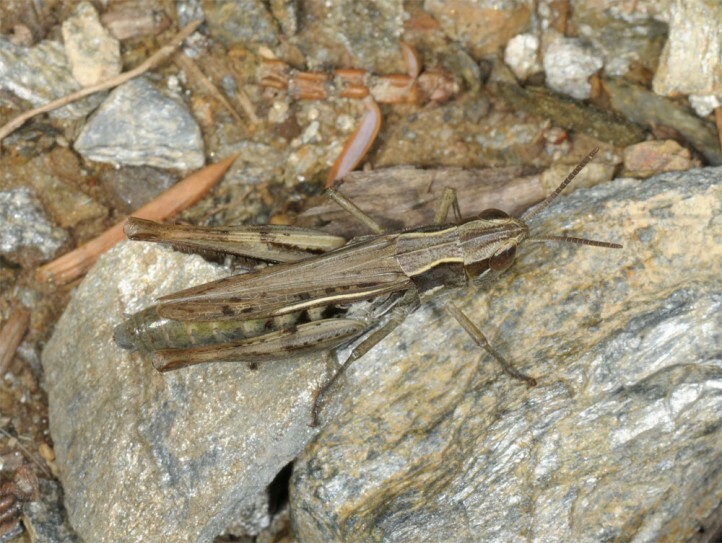 It is very common in the Gennargentu mountains. 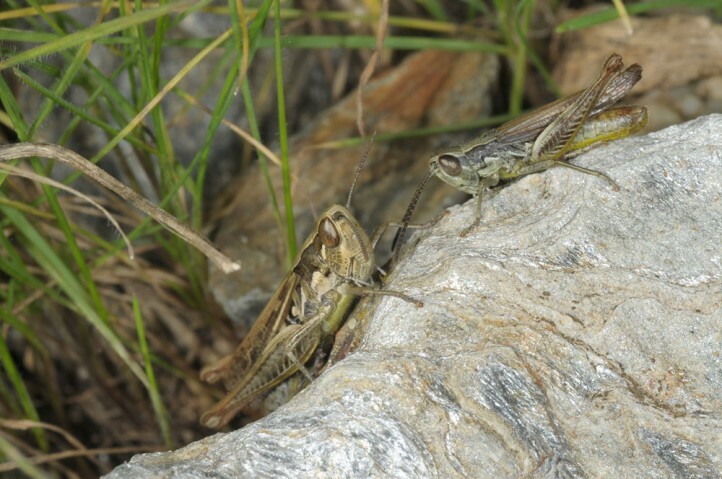 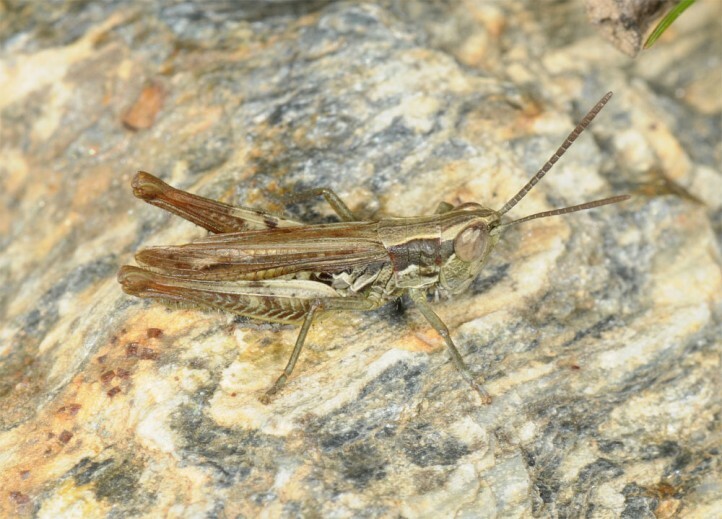 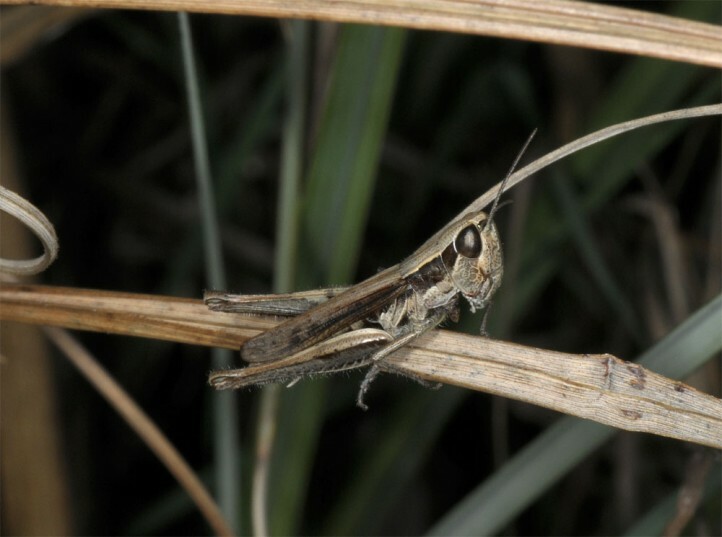 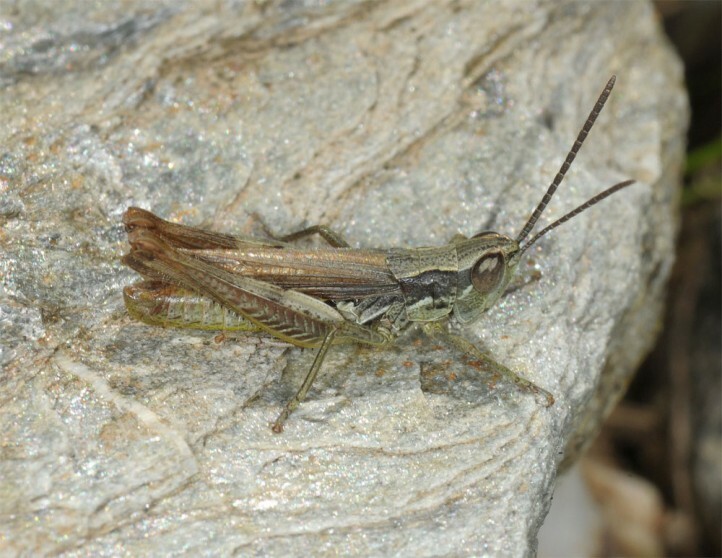 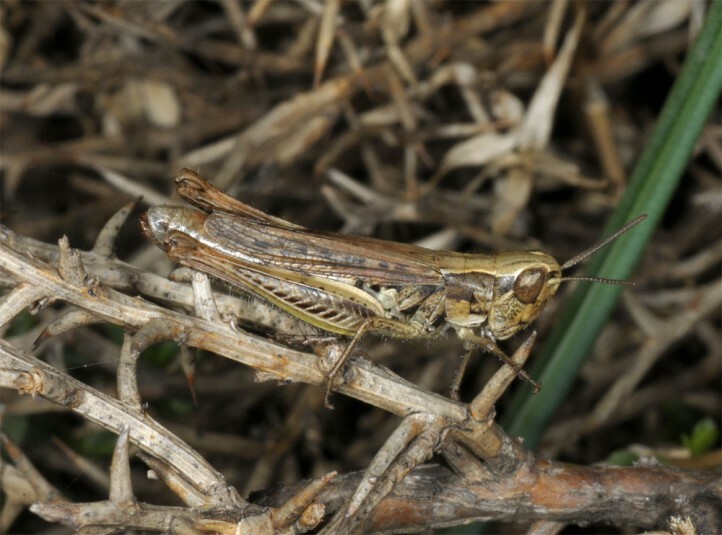 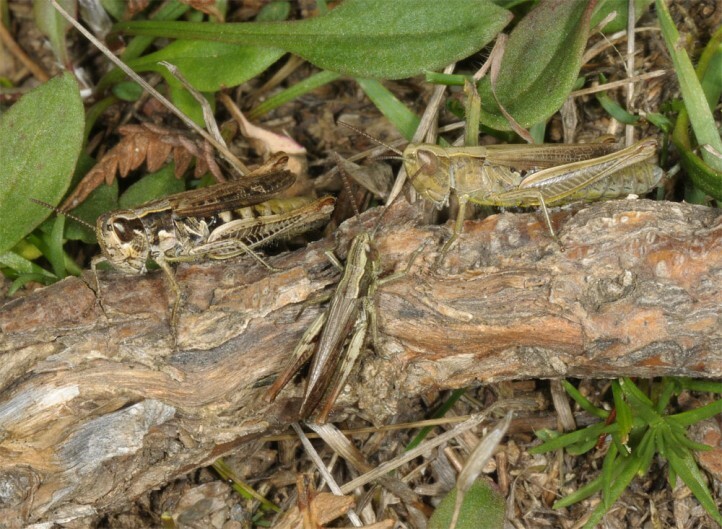 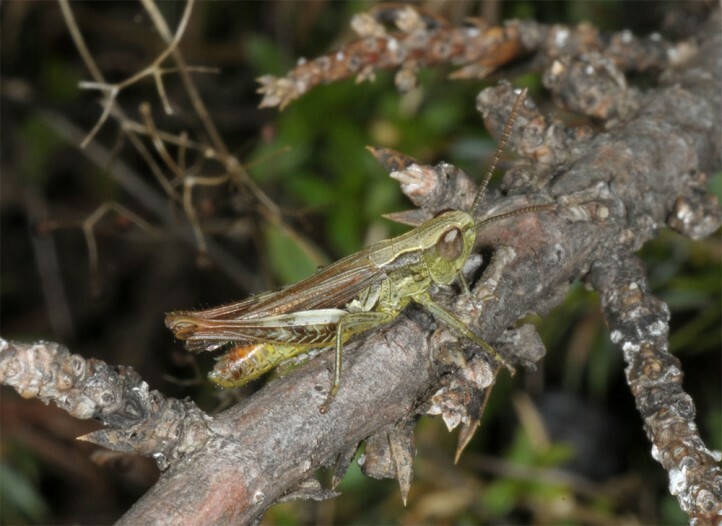 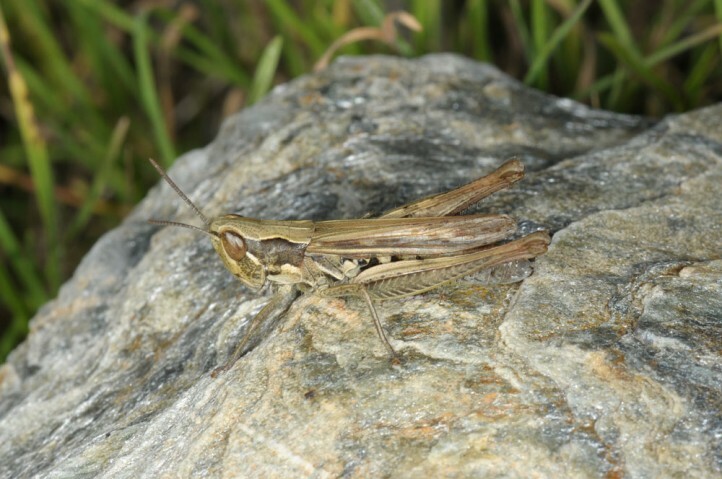 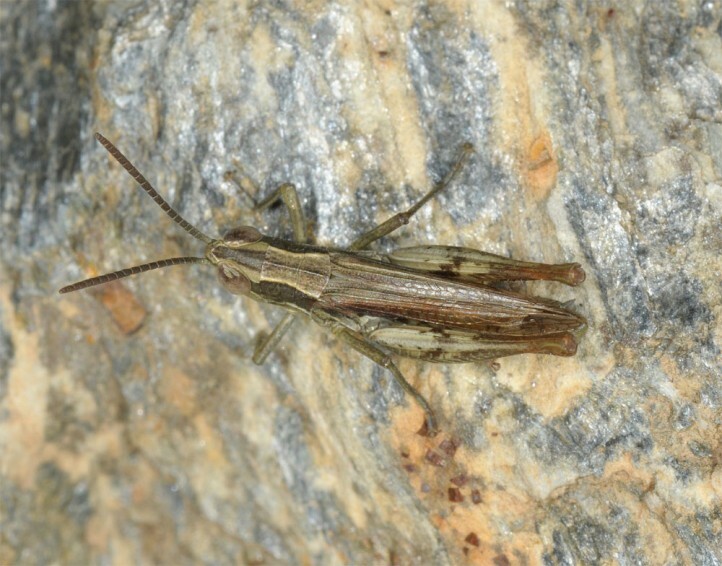 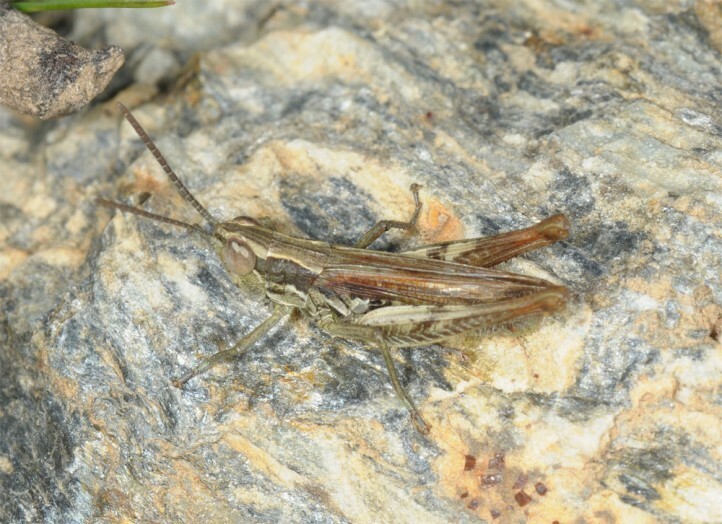 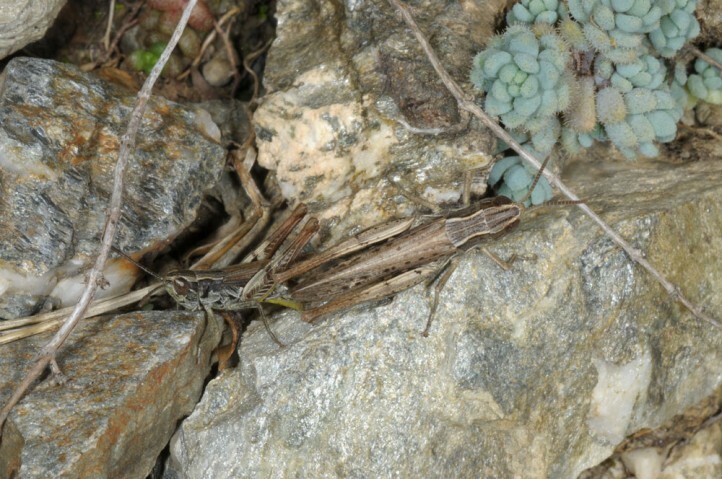 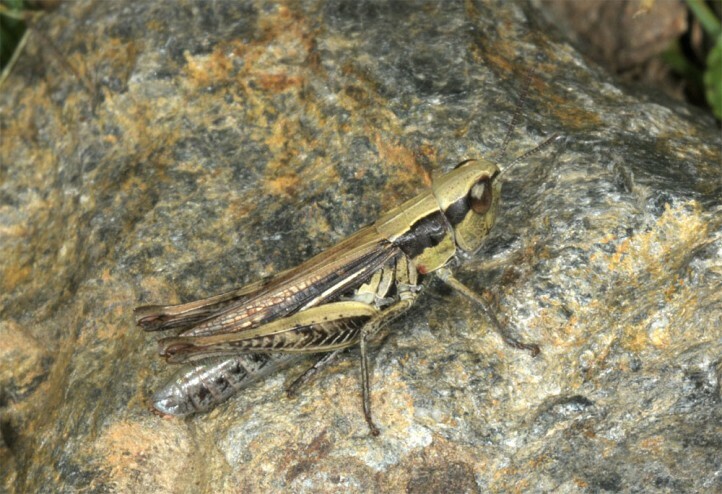 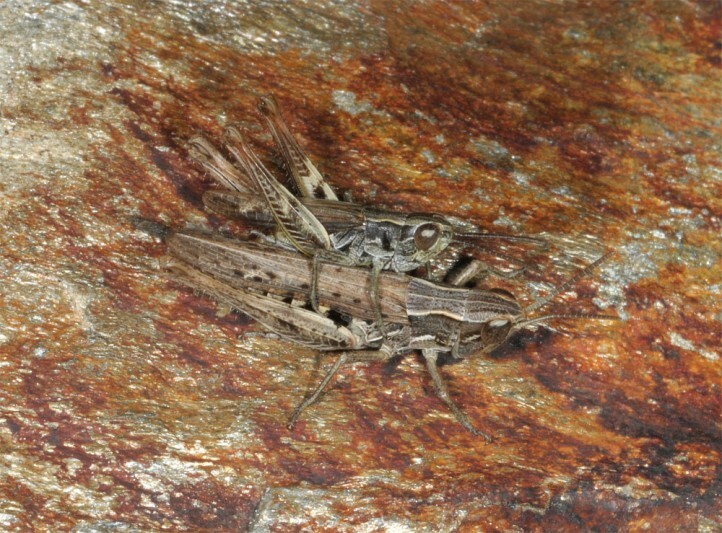 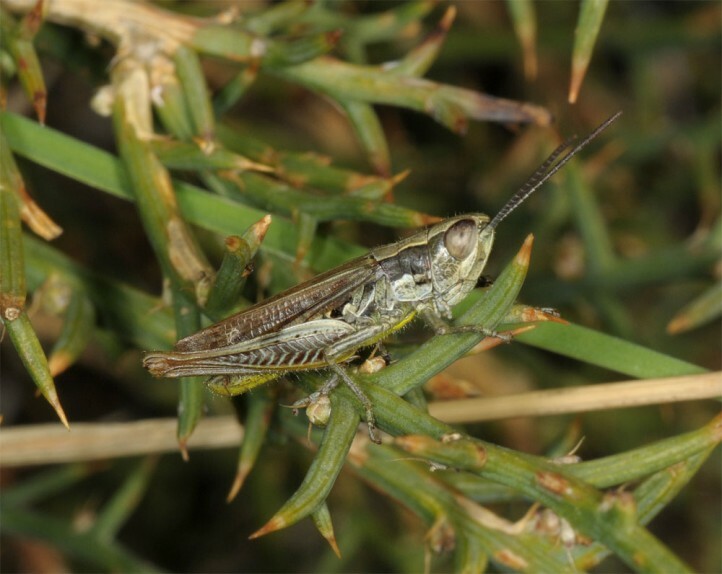 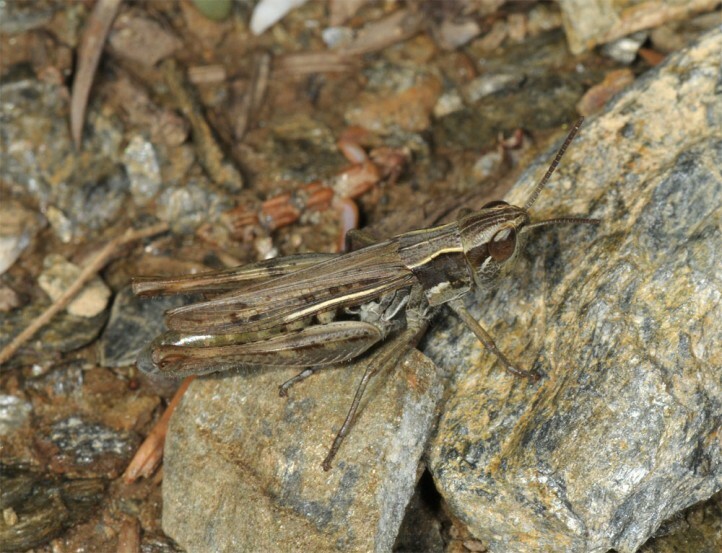 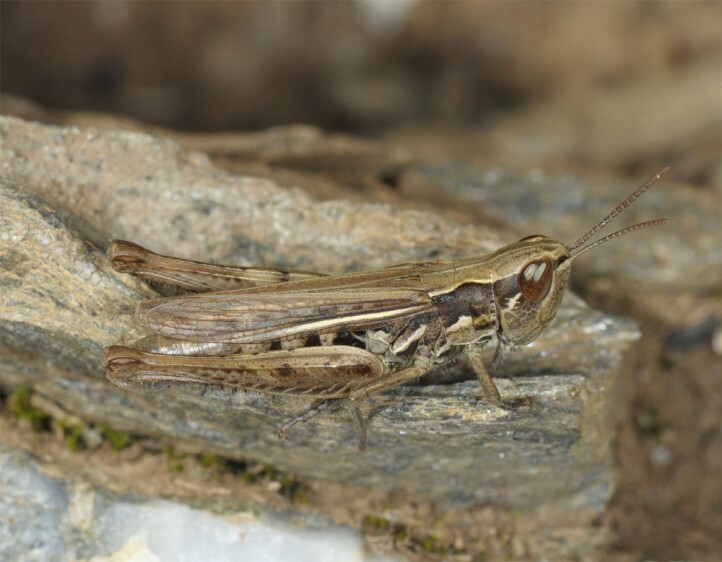 Euchorthippus sardous is endemic to Sardinia.